Shannon Bryan has lived in Jacksonville for 13 years after relocating from Umatilla to attend the University of North Florida. 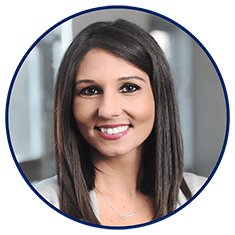 After obtaining her Bachelor of Science in Communications, she began her career as a Loan Processor in 2010. Shannon finds the best part about her position is being able to help people's dreams come true by owning a home or helping them into a better financial situation.